Labour leader Jeremy Corbyn accused of betrayal on second poll and faces Labour critics over backing Brexit. 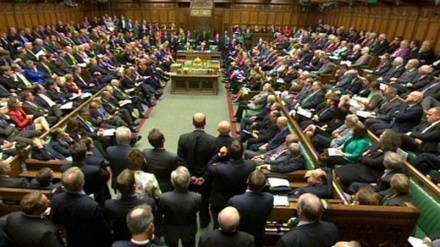 Iran press/Europe: Jeremy Corbyn is facing a storm of criticism from Labour activists and MPs after suggesting he would press ahead with Brexit if the party won a snap general election, BBC reported. 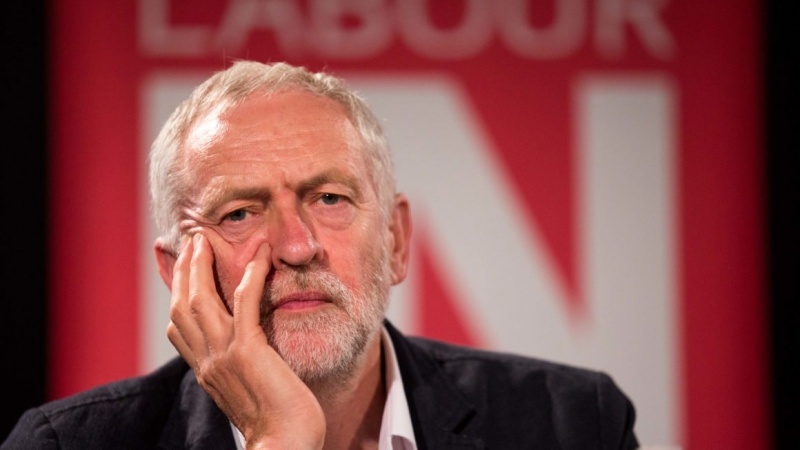 Richard Brooks, a Labour member, activist and co-founder of 'For our Future’s Sake' (FFS), a pro-Remain youth and student-led organization, said Corbyn risked losing the backing of young people as well as the mass Labour membership he had promised to empower. 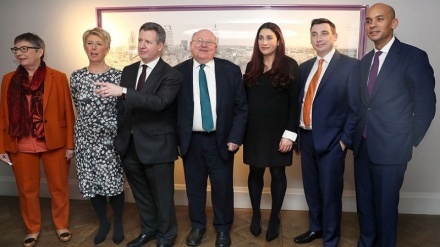 Labour MPs Michael Chessum who back Remain said they were planning to issue a statement within days insisting that the leadership must take its lead from members over Brexit, and be ready to campaign for Remain in a second referendum if the party cannot force a general election. Chessum, who worked on Corbyn’s 2016 leadership campaign and served on Momentum’s first steering committee, said: "Real movements need internal democracy and leaderships that respect the mandates they are given. Jeremy has fought for decades for the right of members to decide policy, and that is why many of us fought for him so hard." 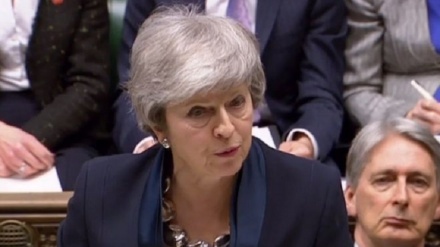 British Prime Minister Theresa May in December 12 won a confidence vote from her party but 117 of her lawmakers said she was no longer the right leader to implement Britain’s exit from the European Union. The idea of keeping Britain in a permanent customs union was narrowly defeated in a vote in the summer, but some figures who voted against it then are now reconsidering as Britain’s formal EU exit looms. While the move would go a long way to solving some of the trade barriers created by a hard Brexit, it would also end the prospect of Britain striking its own trade deals with other countries.